As a professional pawnbroker, Max Edison buys and sells stuff every day. And he gets a great deal every single time! This book reveals all of his secrets for the most important part of the process – the critical back-and-forth negotiating on price, better known as haggling. 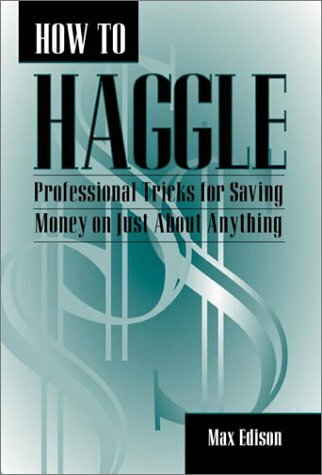 Why should you know how to haggle? To save hundreds of dollars on all sorts of merchandise. Who haggles? Everyone, from people running garage sales to big department stores! 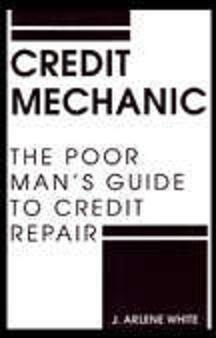 This book will teach you exactly when, where and how to haggle over TVs, stereos, guns, jewelry, cars, gold and silver, real estate and other must-have things. Learn all about the psychology of haggling, special precautions to take before you buy or sell anything, necessary tools of the trade, building your case for the best possible deal and much more. Read this book and maximize your profits today.